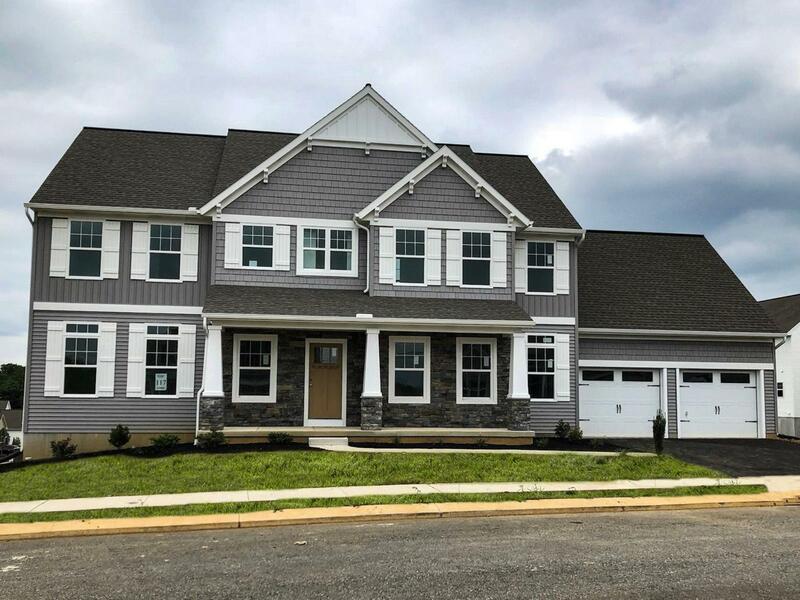 The Steitz by Garman Builders, Inc. is a two-story home with 4 bedrooms and 3.5 bathrooms. The first floor has an open concept floor plan with the kitchen opening up to the breakfast area and family room. 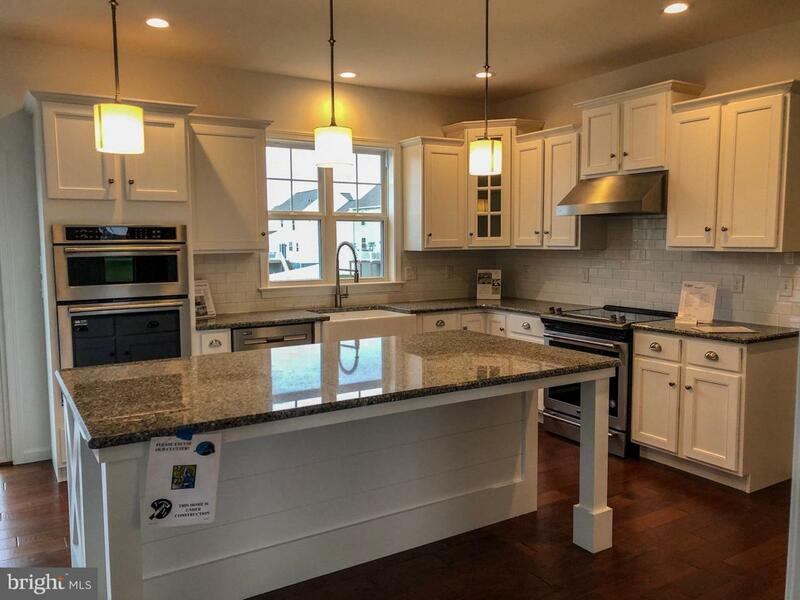 The kitchen features an island, granite countertops, farm sink, and tile backsplash. 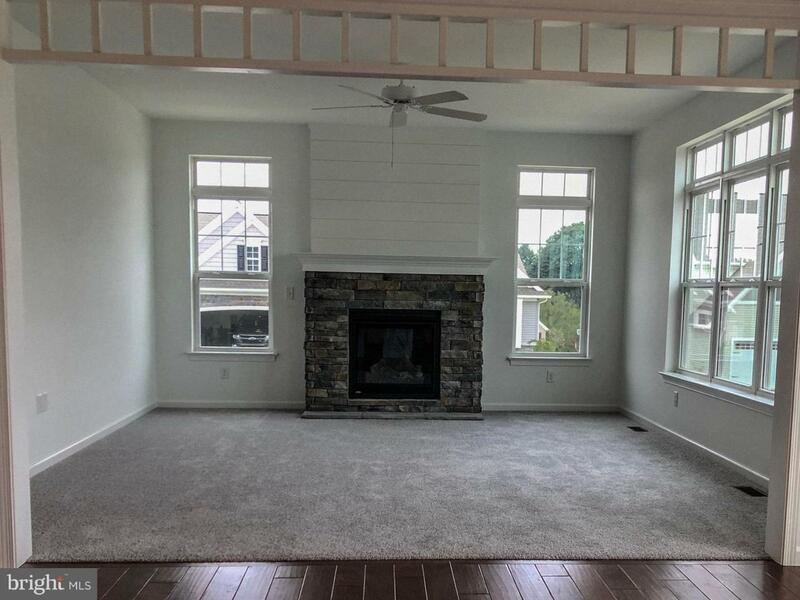 There is also a formal dining room, which has wainscotting, and a study. You can also gain access to the home through the 2-car garage and enter into a mud room with the laundry room off to the left and the pantry and powder room off to the right. Hardwood floors are throughout the first floor. The second floor has the master suite with the luxury owners' bathroom, large walk-in-closet, and tray ceiling. 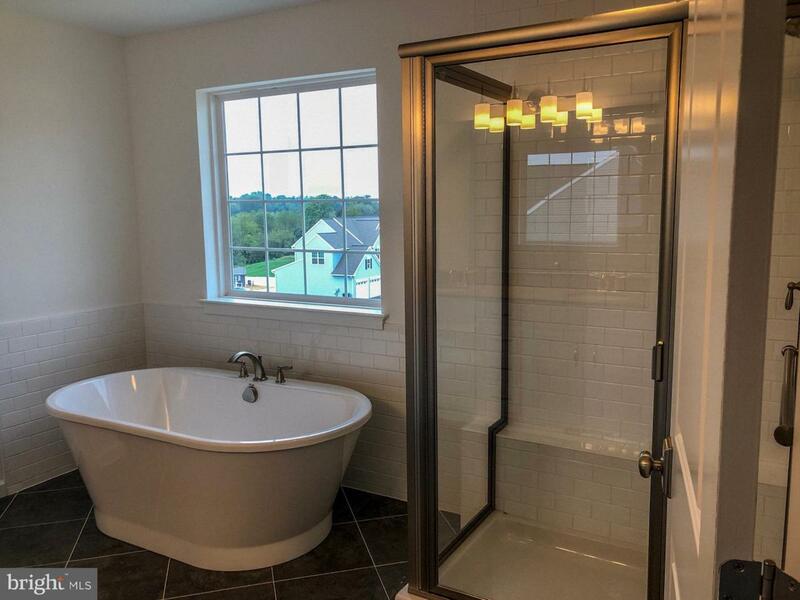 There are 3 additional bedrooms, two of which are joined by a Jack and Jill bathroom, on the second floor. There is also an additional full guest bathroom on the second floor. Come see this beautiful home! Ask New Home Specialist for estimated taxes.